William Booth organised conducted tours of MPs and journalists round this 'model' factory. 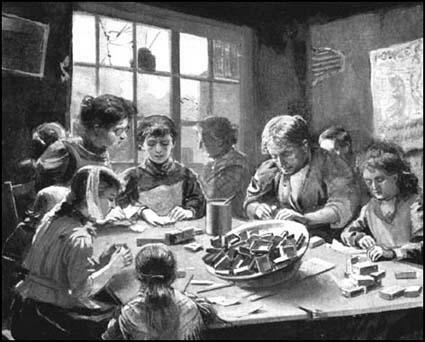 He also took them to the homes of those "sweated workers" who were working eleven and twelve hours a day producing matches for companies like Bryant & May. The bad publicity that the company received forced the company to reconsider its policy. In 1901, Gilbert Bartholomew, managing director of Bryant & May, announced it had stopped used yellow phosphorus. Born in slums, driven to work while still children, undersized because under-fed, oppressed because helpless, flung aside as soon as worked out, who cares if they die or go on to the streets provided only that Bryant & May shareholders get their 23 per cent and Mr. Theodore Bryant can erect statutes and buy parks? Girls are used to carry boxes on their heads until the hair is rubbed off and the young heads are bald at fifteen years of age? Country clergymen with shares in Bryant & May's draw down on your knee your fifteen year old daughter; pass your hand tenderly over the silky clustering curls, rejoice in the dainty beauty of the thick, shiny tresses. Dear Lady they have been trying to get the poor girls to say that it is all lies that has been printed and trying to make us sign papers that it is all lies; dear Lady nobody knows what it is we have put up with and we will not sign them. We thank you very much for the kindness you have shown to us. My dear Lady we hope you will not get into any trouble on our behalf as what you have spoken is quite true. Q: What is the cause of the strike? A: Why, a girl was dismissed yesterday; it had nothing to do with Mrs. Besant. She refused to follow the instructions of the foreman, and as she was irregular anyway, she was dismissed. Q: Is it not very unusual that all the girls should strike because of one? A: Yes, but I've no doubt they have been influenced by the twaddle of one. The pity is that the matchgirls have not been suffered to take their own course but have been egged on to strike by irresponsible advisers. No effort has been spared by those pests of the modern industrialized world to bring this quarrel to a head. 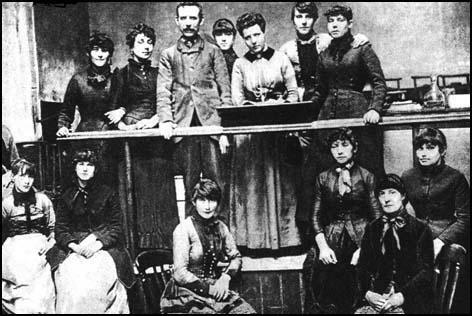 In July 1888 the girls employed at a match factory in the East End of London came out on strike. These courageous girls had neither funds, organizations, nor leaders, and they appealed to Mrs. Besant to advise and lead them. It was a wise and most excellent inspiration. 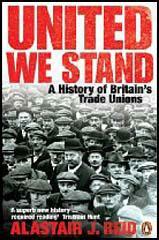 Money was quickly subscribed for their support and, within a fortnight, the employers considered it prudent to concede their demands. 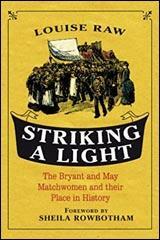 The number affected was quite small, but the matchgirls' strike had an influence upon the minds of the workers which entitles it to be regarded as one of the most important events in the history of labour organisation in any country. The story is full of hope for the future, illustrating as it does the immense power that lies in mere publicity. It was the publication of the simple story of the grievances of the match girls in an obscure little halfpenny weekly paper called The Link which did the work.